It may look just like a sleek saloon car, but this incredible embodiment of automotive evolution is anything but normal. 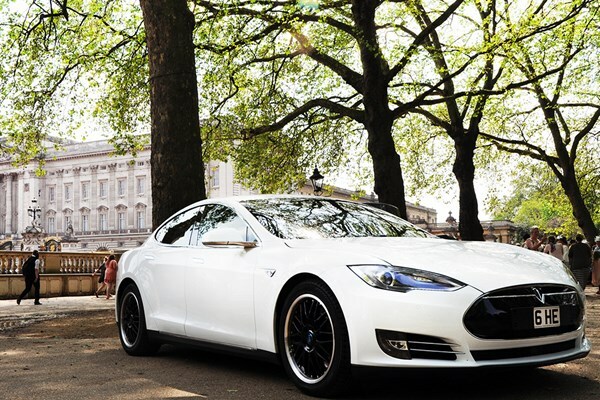 The Tesla Model S 85 has become an icon of electric engineering since its launch in 2012, blending speed, power and technology, and now you can experience its unique rush for yourself with this incredible driving session. 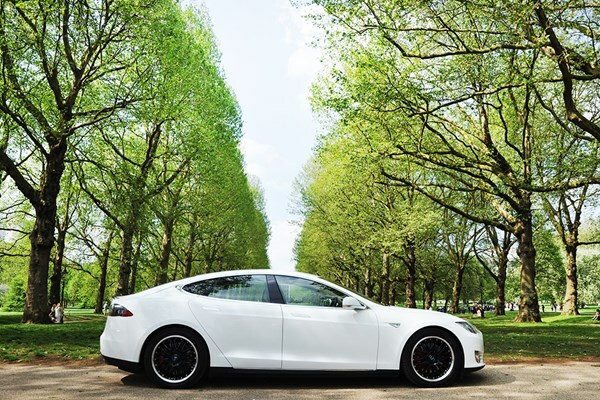 One hour behind the wheel will be enough to completely recalibrate your perception of eco-friendly electric cars as you feel the pulsating 373bhp engine silently rev up as it delivers scintillating 0-60mhp acceleration in little over four seconds. 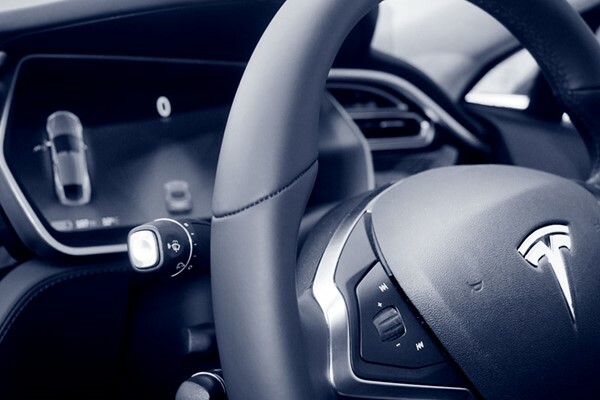 Replete with an incredible array of industry-leading technology, the centre-piece is the Silicon Valley-inspired 17 inch touchscreen that will give you control over almost all of the car’s features and functions for the ultimate in stylish innovation.